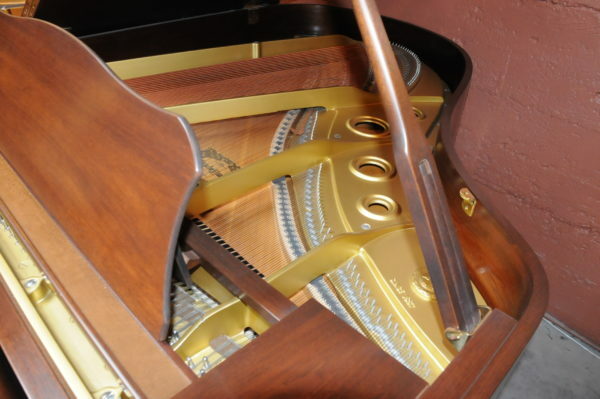 This is a very clean Yamaha that has been well care for. 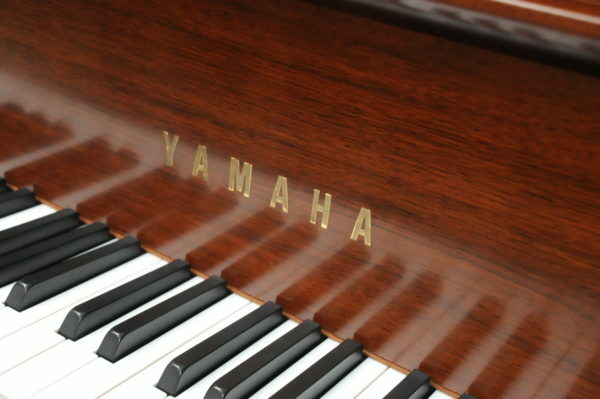 It is built at the main Yamaha factory in Hamamatsu, Japan in 1987 in beautiful walnut satin finish. 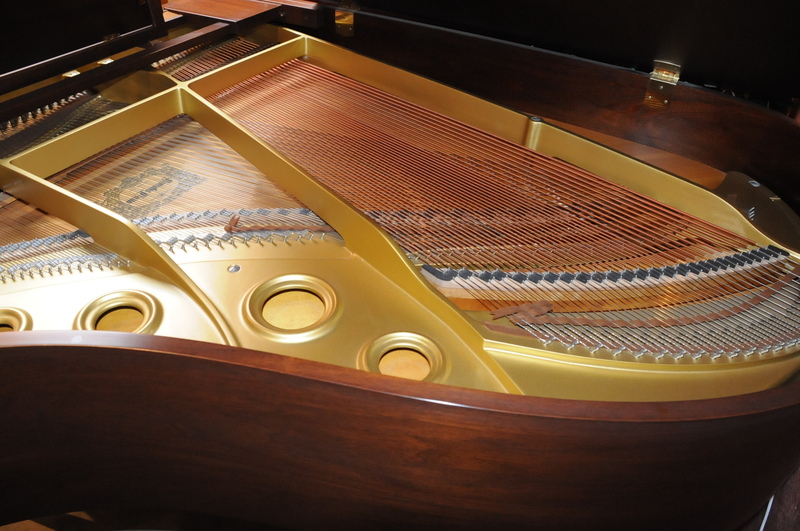 The action is fresh and responsive and offer wide dynamics and great control, the tone is rich with roaring base and bell like treble. 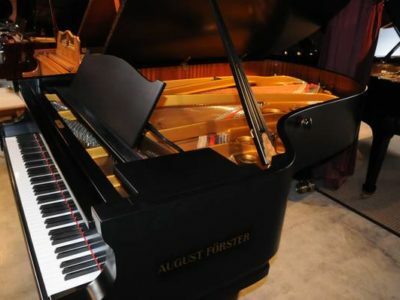 To make an appointment to preview the piano call 503-819-5053. 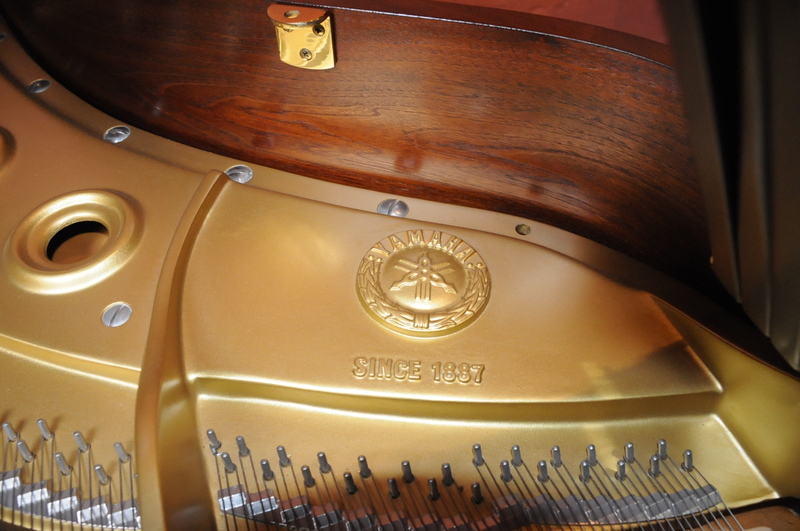 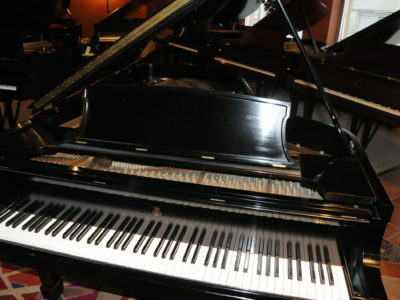 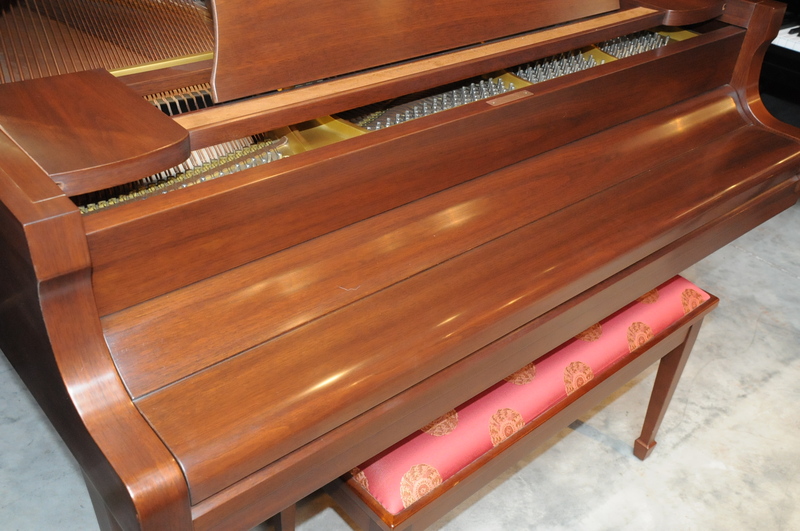 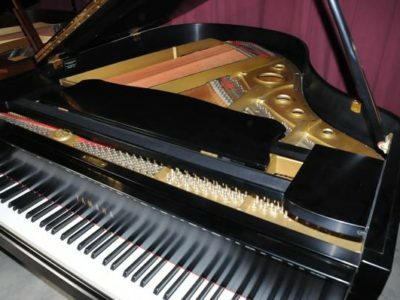 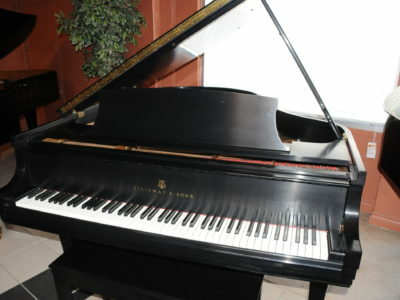 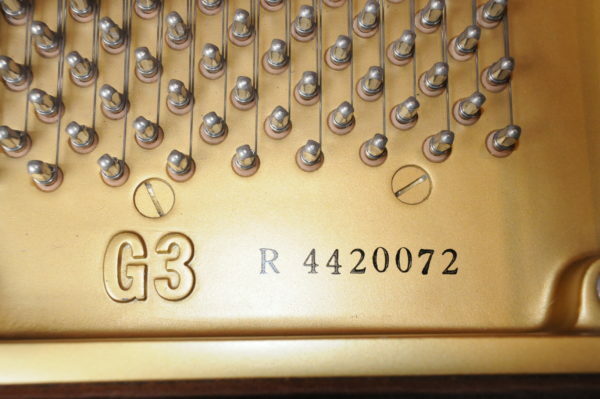 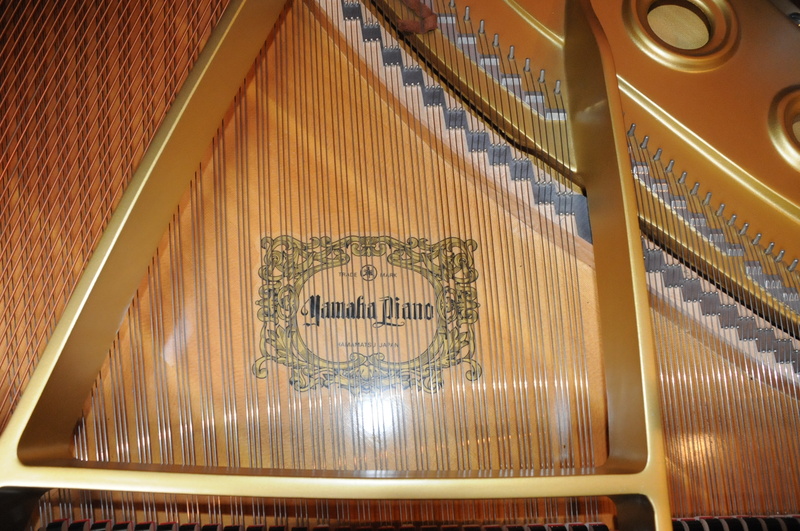 Be the first to review “Yamaha G-3 Grand Piano” Click here to cancel reply.